DJ Trichrome the ‘Vibesetta’ has music flowing through his veins…Both local and global, 2018 marked 30 years that DJ Trichrome has been rockin’ the decks and spreading his vibrations throughout the universe. He maintains his own niche in this world of digital media…with REAL VINYL! 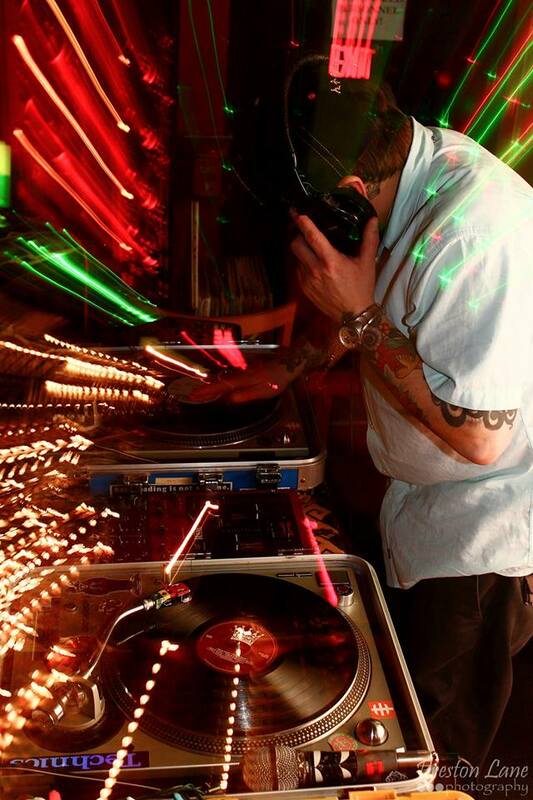 DJ Trichrome started his career as a DJ in 1998 alongside Pacesetter Sound System. He went on to co-found Three Kings Sound System in Minneapolis, MN and currently plays with First Settlement Sound System. 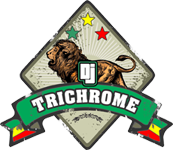 DJ Trichrome has been a regular fixture in the 311 scene since he joined the Summer Unity Tour with Soulman and Sublime with Rome in 2011. Based in Madison, Wisconsin, Trichrome has weekly DJ residencies going back over a decade at venues throughout the city. 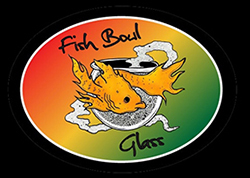 He’s shared the stage with many local, national, and international recording artists and adds his own unique energy which sets the vibe and energizes the crowd. When he’s not DJing, Trichrome is a family man and dedicated father, spreading the message of love and light. Wow …that’s a tough one. Playing Red Rocks with them in 2011.